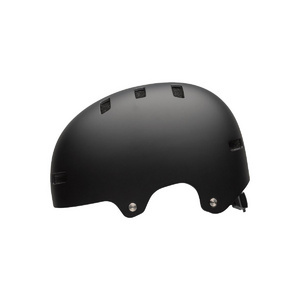 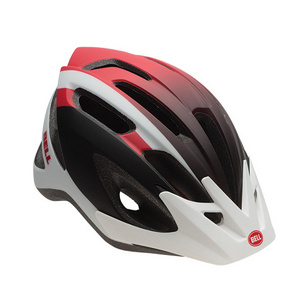 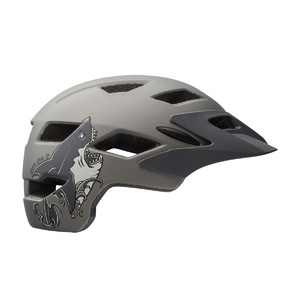 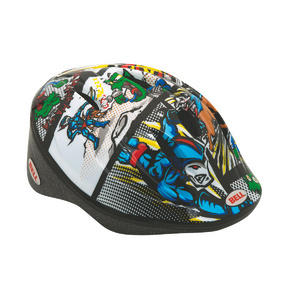 We offer a wide variety of Helmets online and in store. 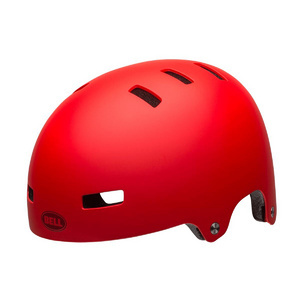 There is a helmet to suit everyone here at Peddlers. 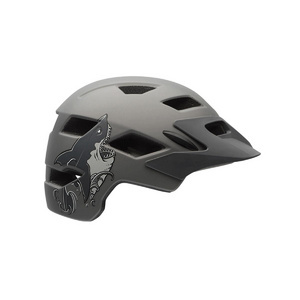 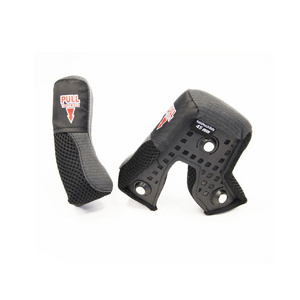 From Toddler right through to adult, we cater for road, hybrid, mountain bike, skate style and down hill. 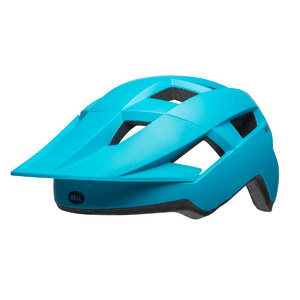 We stock only the best helmet brands on the market including, Fox racing, Giro, Bell, Bontrager, Giant, 100% and Troy Lee designs. 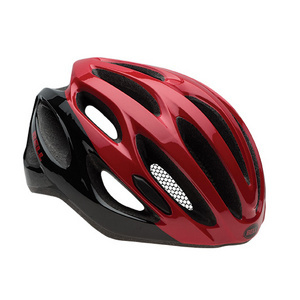 I’ts important to get the correct helmet fit that suits your head size and shape. 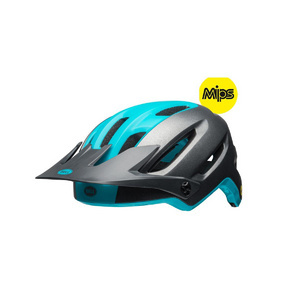 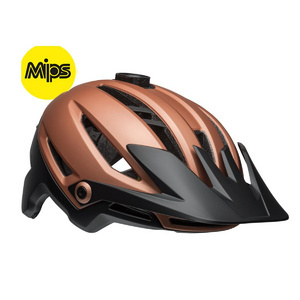 You can view a helmet size guide for each helmet brand online or pop in to our store where we will be more than happy to help you find the right helmet.